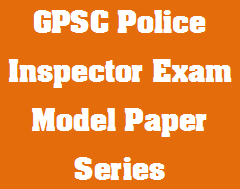 Aspirants Are Now in search of Study Material For GPSC PI Exam. Shikshanjagat is one of the best Platform for any Competitive exams Preparations. We daily provide current affairs, GK And All important material for any Job Related Exams. 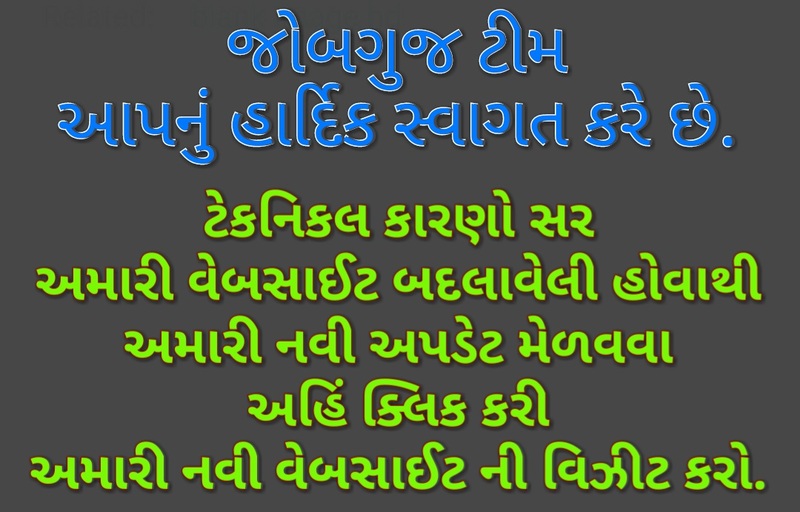 GPSC PI Exam is a most prestigious Post for all the aspirants. That's why all candidates look to crack This GPSC PI Exam. GPSC Has Published Notification for 115 PI Posts. We will now daily publish A 20 Questions PDF File that will give a better practice to the candidates. We will try to provide one PDF file daily related GPSC PI Recruitment.